Risk assessment is an important process to assess and comprehend tsunami hazard and its effects to communities. 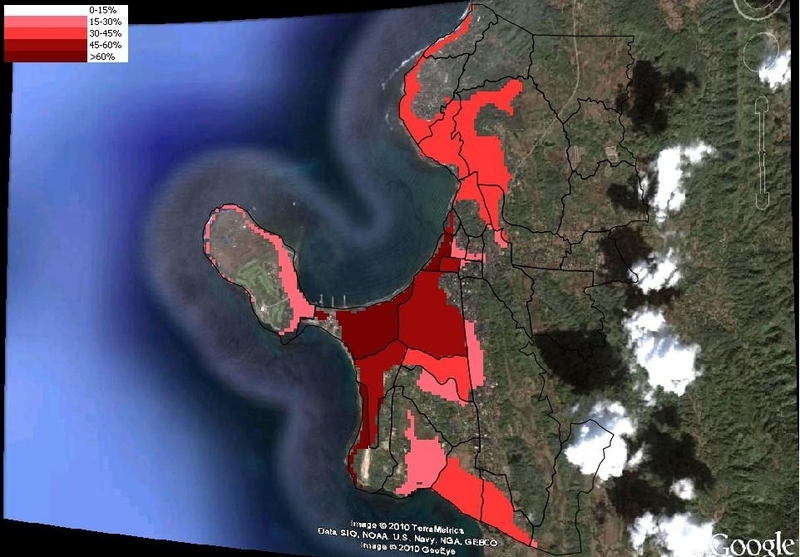 To optimize end to end early warning systems, Tsunami risk information can be utilized to raise public awareness and to develop preparedness planning and response capacity of communities during emergencies. 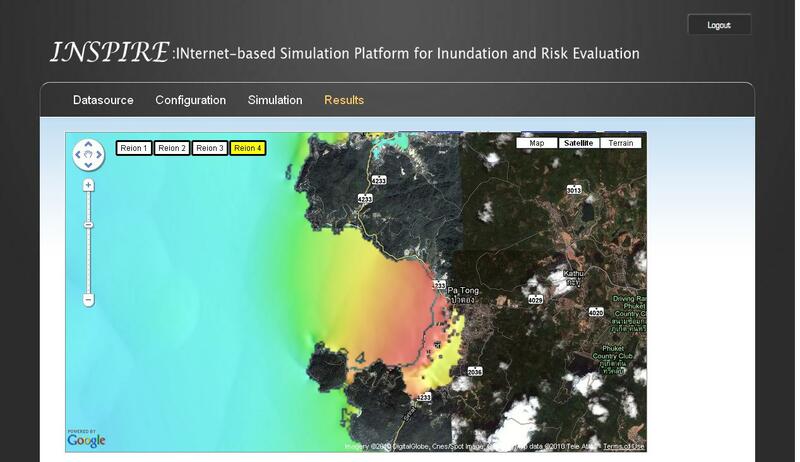 Through a research collaboration between RIMES and Chulalongkorn University, Thailand, the INternet-based Simulation Platform for Inundation and Risk Evaluation (INSPIRE) has been developed as a web portal to provide modules specifying tsunami sources, performing tsunami propagation and inundation, specifying exposure data, and performing risk assessment for countries. INSPIRE provides a simplified and standardized analytical process and minimum user technical capability for tsunami hazard, vulnerability and risk assessment. The analysis modules are capable of handling different levels of data accuracy and multi-dimension of vulnerability. INSPIRE has been tested against the data set from pilot coastal sites of countries in the Indian Ocean and the South China Sea. 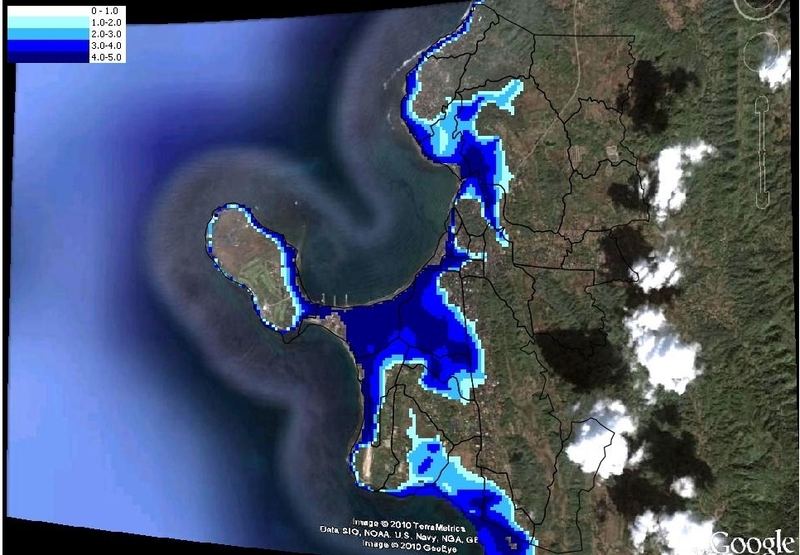 For tsunami hazard evaluation, the numerical model named TUNAMI model (IUGG/UOC TIME Project, 1997), is customized and integrated into the system for tsunami propagation and inundation simulation. A user can arbitrarily specify source parameters for generating the initial sea-floor deformation. A stand alone PC program named “INSPIRE Tools” is developed for preparing nested grid data with four resolution levels of bathymetric and topographic Digital Elevation Model (DEM) inputted to the tsunami hazard evaluation program. Simulation results are plotted as map estimates of tsunami travel time, inundation height and current velocity which are overlaid on Google Maps. 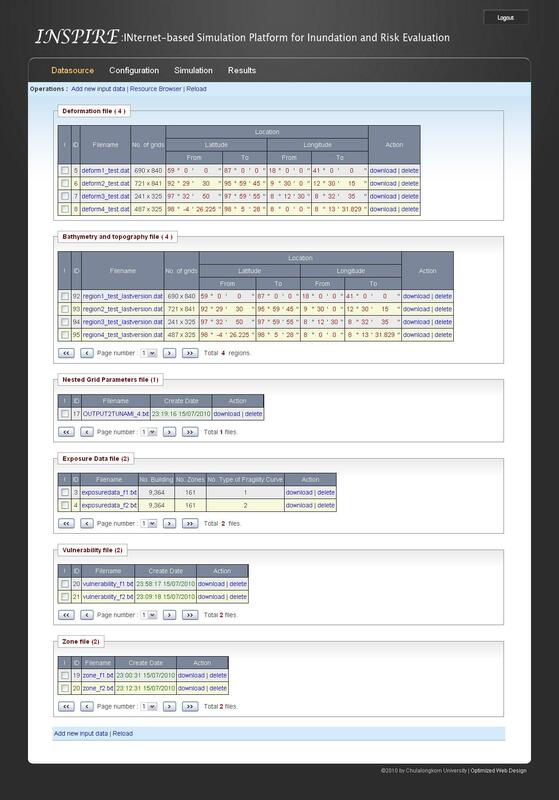 The computation results can be downloaded by users for further processing and presenting in preferred formats. Figure 1 presents the interface for uploading deformation, DEM grid and nested grid parameters for tsunami simulation. 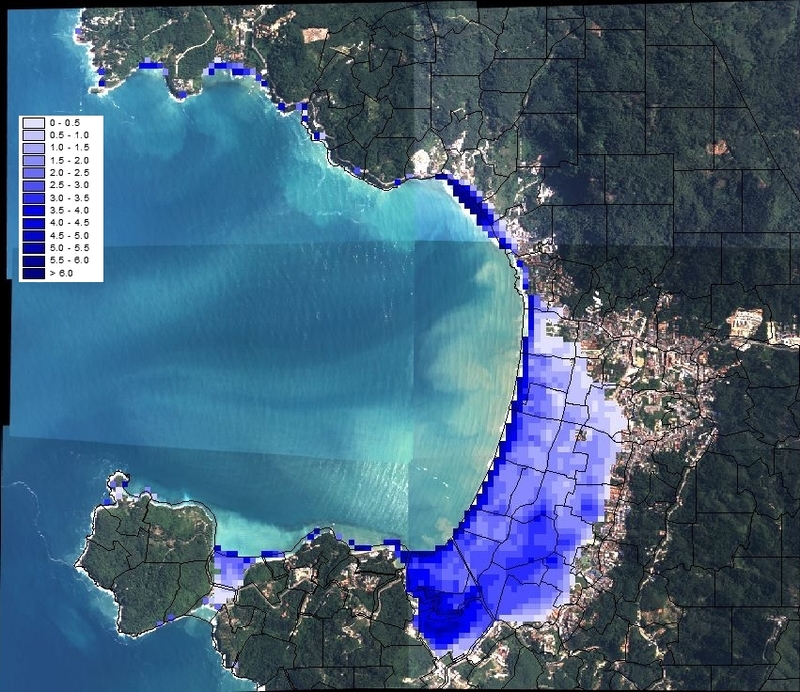 Figure 2 shows simulation result of inundation heights at Patong Beach, Thailand. INSPIRE’s current design includes the function to assess tsunami risk on building damage and casualty. Users can prepare exposure data and upload data files to the system, or optionally use the Google Map digitizing tool which is available on the system as shown in Figure 3 to generate building location file. To support the different levels of data accuracy and multi-dimensional vulnerability, the INSPIRE-risk assessment program has been developed to compute probability of building damages ranging from for both classified and unclassified building types e.g. classified by building material and building height. It can also assess damage levels, e.g. no damage, damage on secondary members, damage on primary member and collapse. The corresponding fragility curves can be manually imported to the system based on the availability of past damage records. Population statistics are linked to the location of the building to computing probability of casualties and the assessment result is presented in terms of probability of survival and death.